Cake Masters is a must have guide to every master cake maker and aspiring cake maker. Buy a single copy or subscription to Cake Masters magazine. The magazine comes packed with step by step guides, innovative ideas, detailed photography and tutorials from the masters of the industry. Issues also feature readers and there wonderful intricate creations. This is a magaizne you do not want to miss if you want to have your cake and eat it. 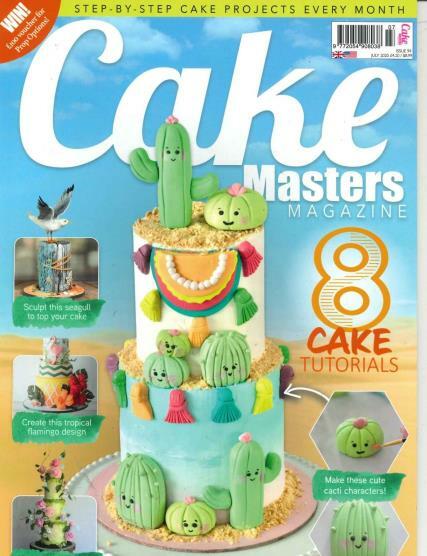 Buy a subscription to Cake Masters today from Unique magazines and you will soon be on your way to being a master baker.